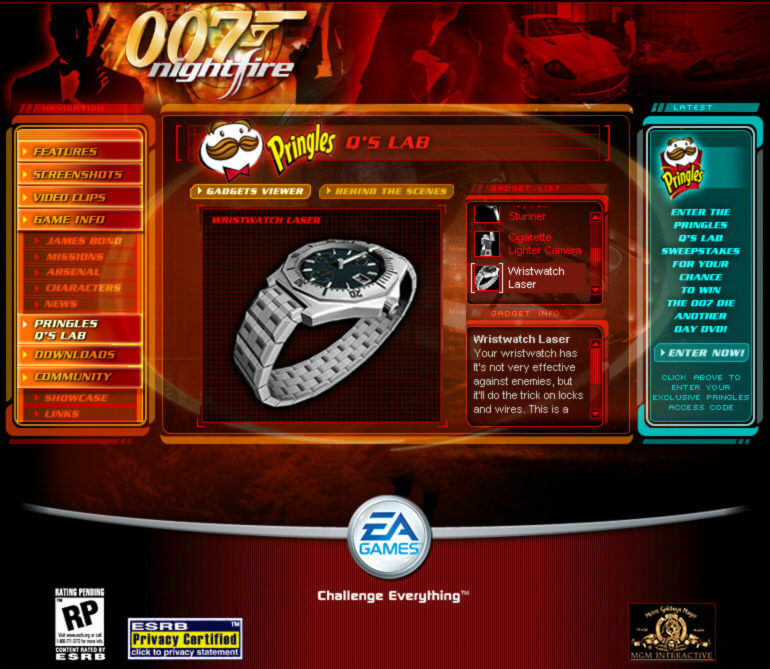 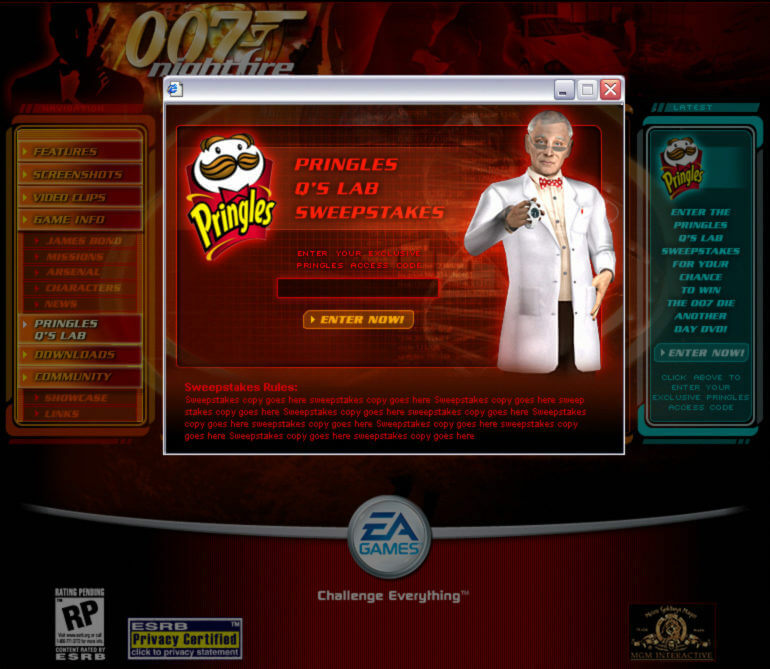 Pringles executed several video game brand integrations and promotions with Electronic Arts. 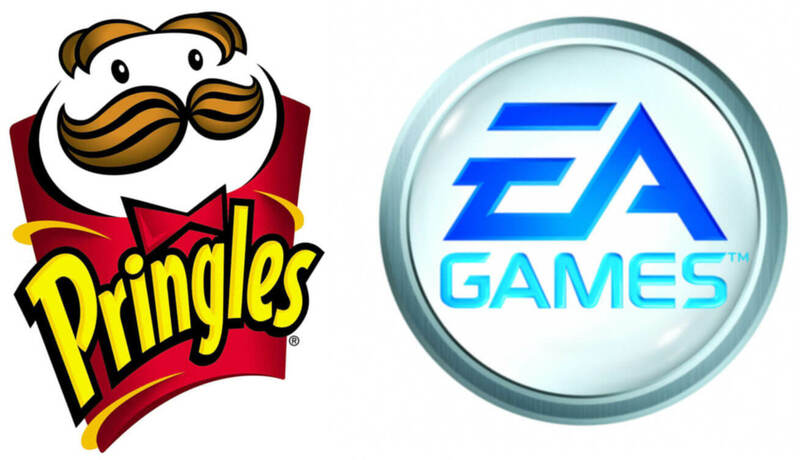 Stafford negotiated the deals with EA and managed through the executions. 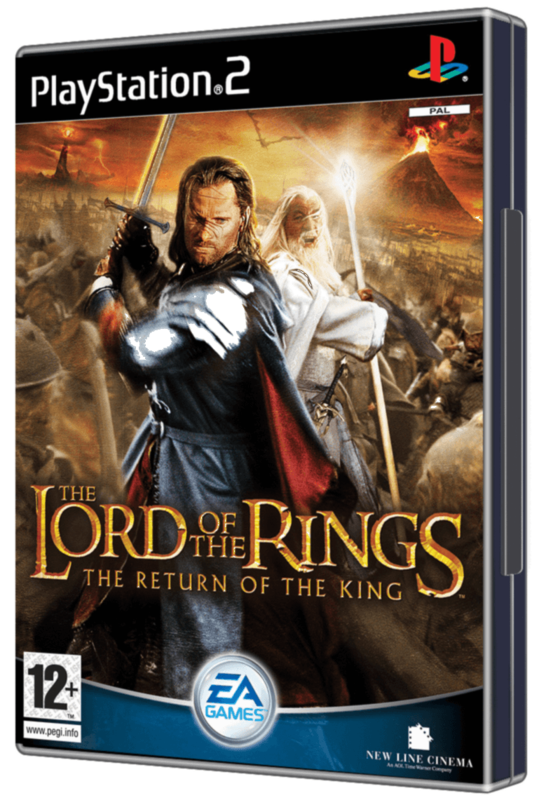 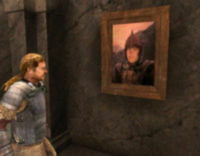 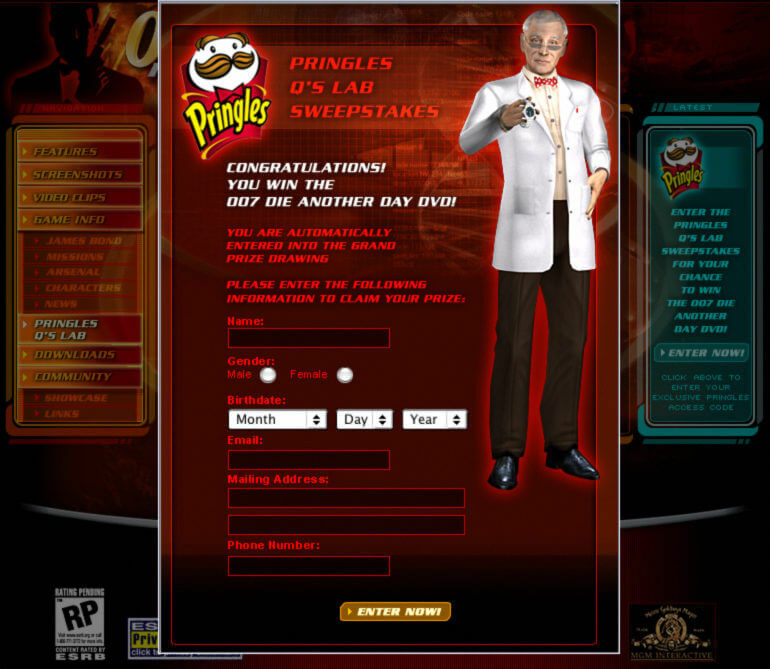 The winner of the Pringles Lord of the Rings Create Your Own Fellowship promotion had his image captured and integrated as a character in EA's 2004 Lord of the Rings video game.